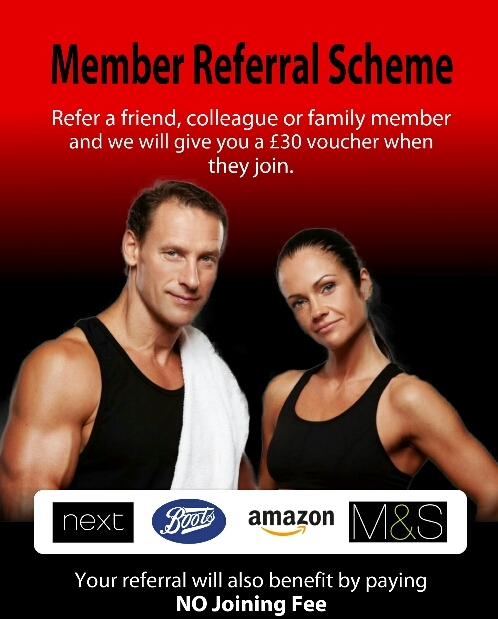 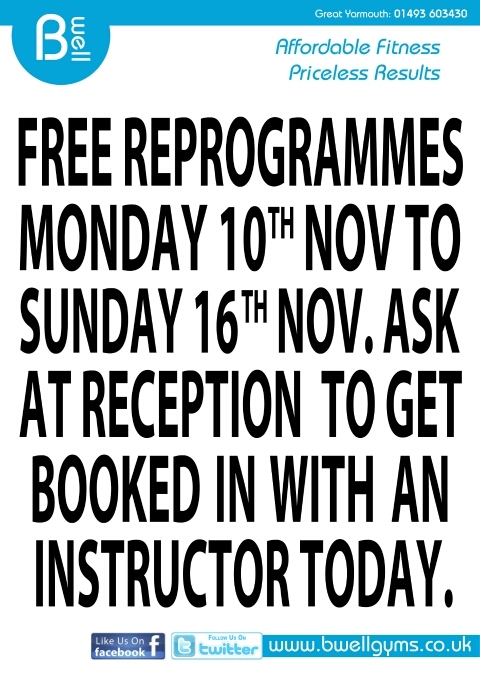 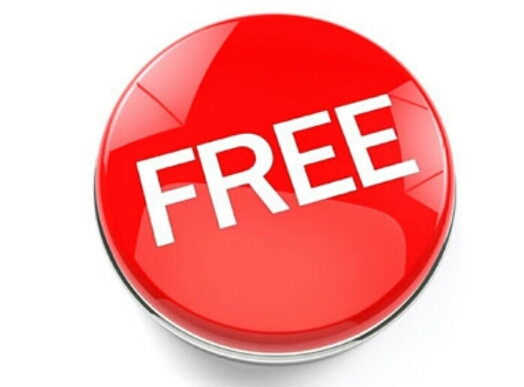 That’s correct folks….FREE re programmes for 1 week starting Monday 10th November until Sunday 16th November. 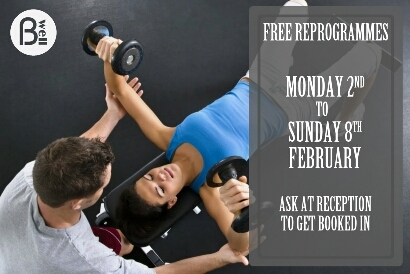 Speak to a member of staff and get yourself booked in and let us get you back on track for your fitness goals at BWell Gym. 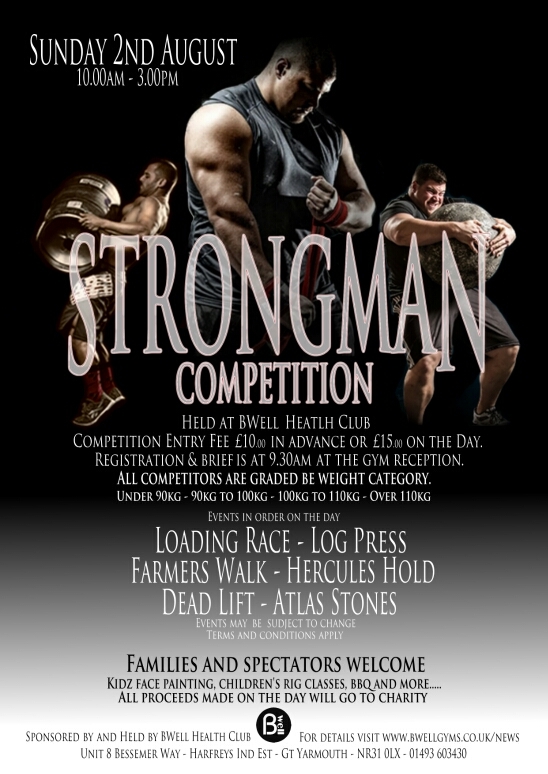 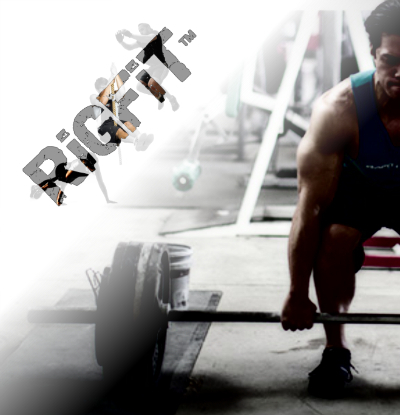 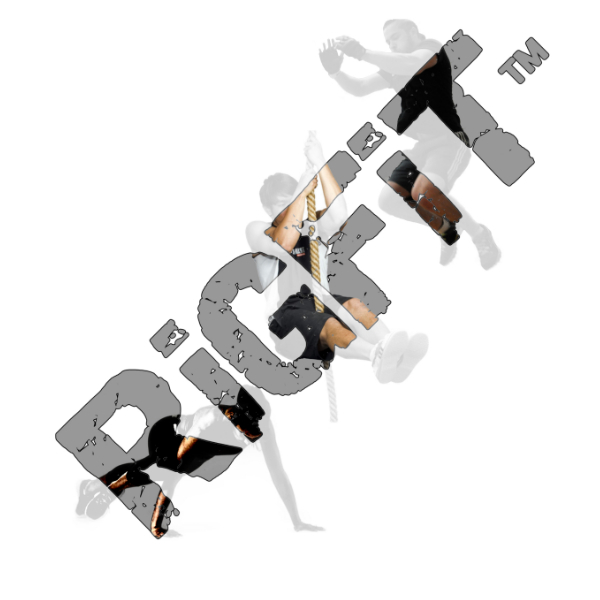 That’s right folks…..for tomorrow only, Thursday 30th October anyone can train for FREE at BWell Gym. 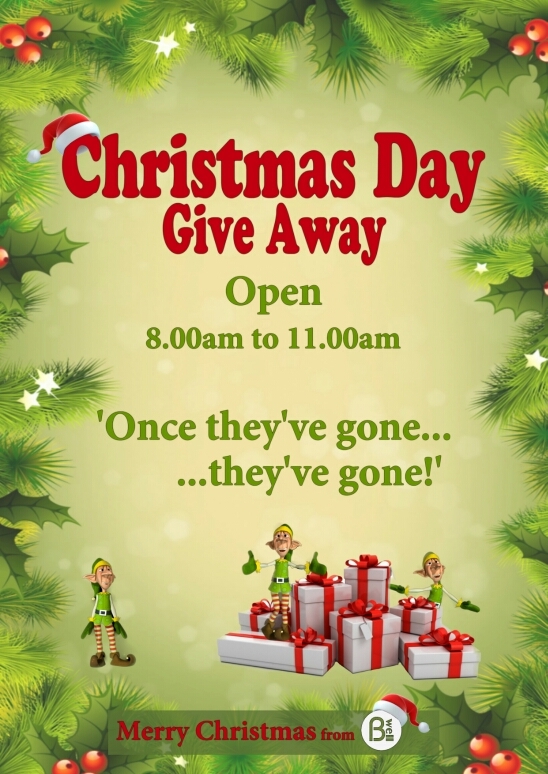 So tell your friends, family and work colleagues and bring them down, we are open 6am to 10pm. 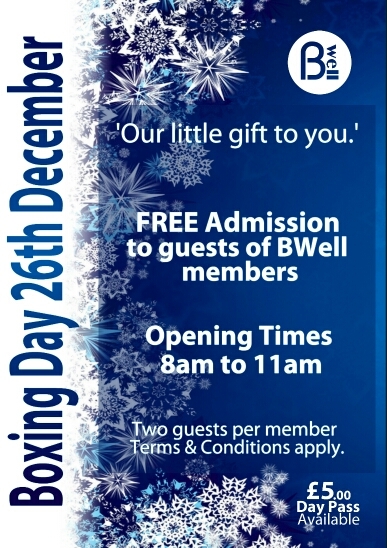 This offer is open all day until we close but just for tomorrow only!